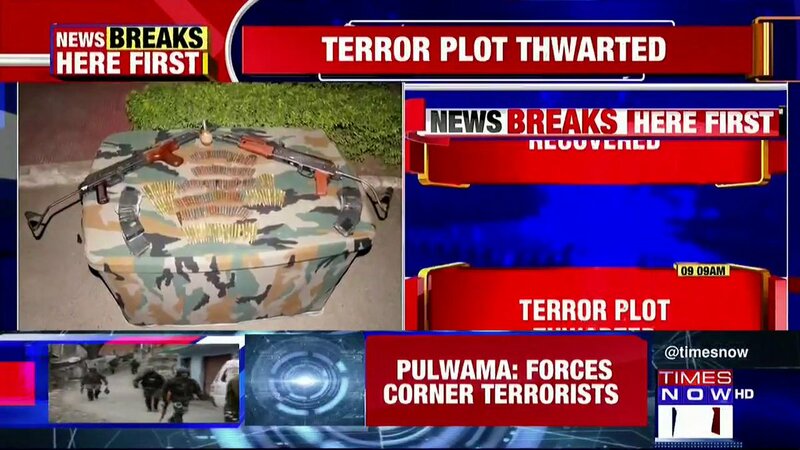 Samba, J&K: Forces have recovered arms and ammunition. Jammu And Kashmir: Exchange of fire underway between security forces and militants in Rajpora, Pulwama. Search operation was launched after inputs that militants were hiding in the area. Srinagar coldest in 28 years at minus 8. 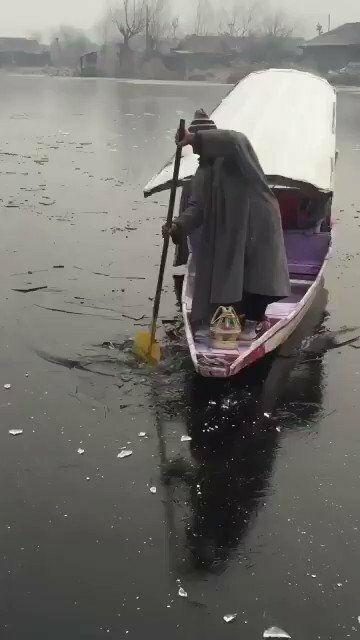 Dal Lake frozen. 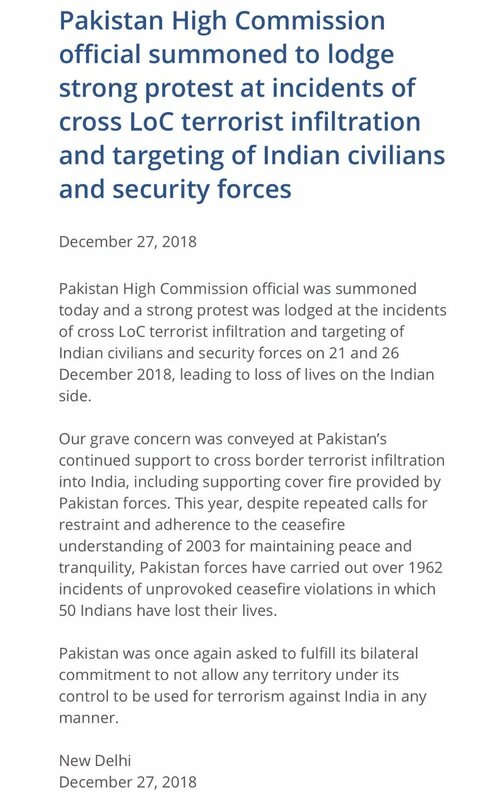 India summons Pakistan High Commission official in New Delhi to lodge strong protest on incidents of cross LoC terrorist infiltration and targeting of Indian civilians and security forces on December 21 and 26. 1962 incidents of ceasefire violations by Pakistan in 2018. 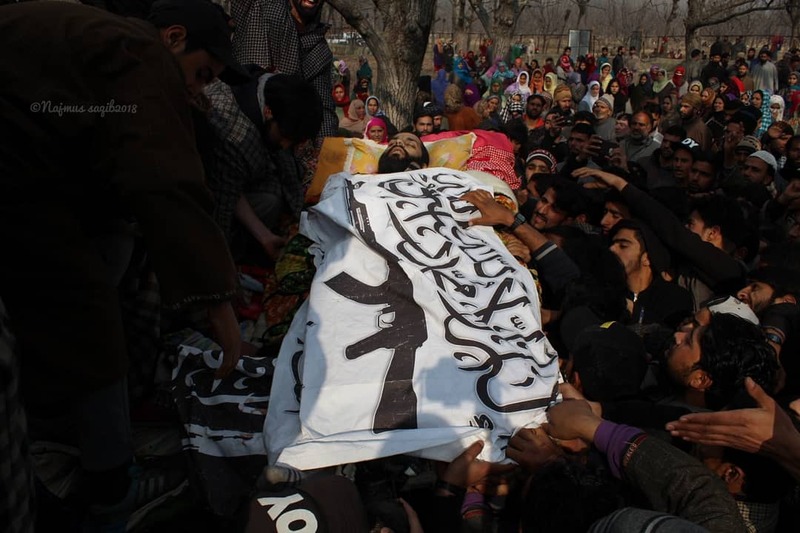 Photos from the funeral of six al-Qaeda linked Ansar Ghazwatul Hind militants killed by Indian forces in Kashmir. The call for the march came after seven civilians died and several others were injured allegedly when security forces opened fire at a mob in Pulwama. Kashmir: 6 protesters killed, 1 solider killed in the line of duty. Together with the 3 militants from this morning's encounter that's 10 dead. 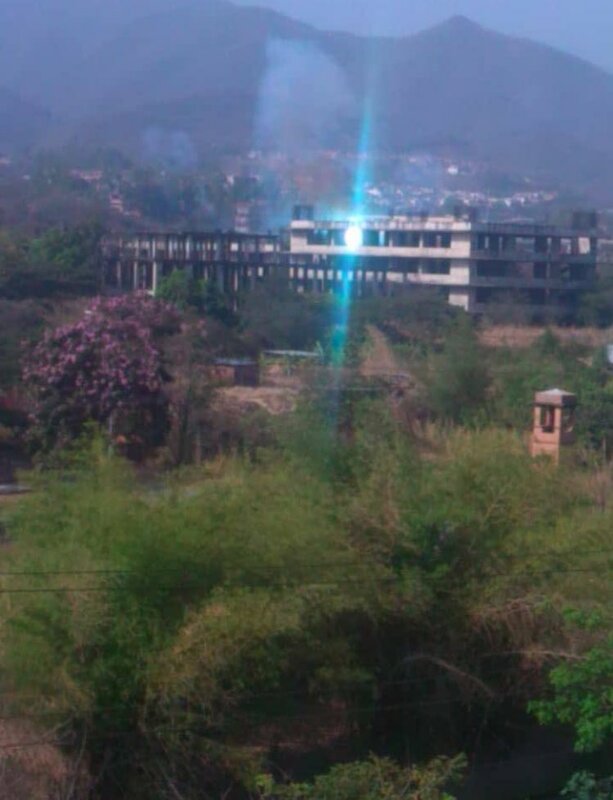 Reports of many injured at the encounter site. 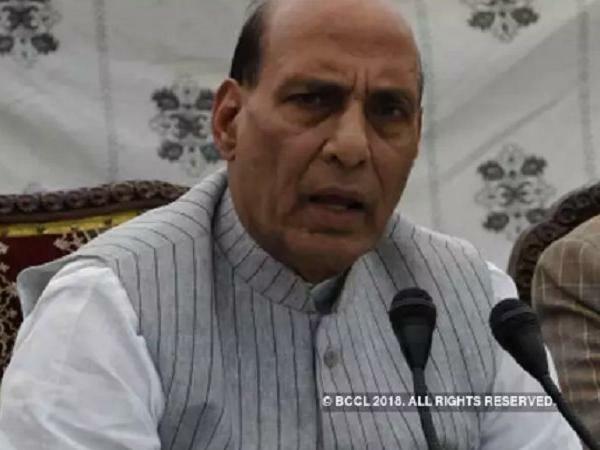 India-held Kashmir: Indian forces say they have killed two Lashkar-e-Taiba militants in a gunfight in Sopore area of north Kashmir's Baramulla district last night. Both are local residents and have been identified as Owais Bhat and Tahir Ahmad Dar. 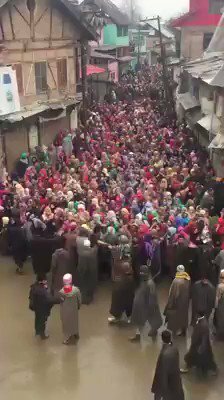 Kashmiri women rally in support of independence for Kashmir. Ceasefire Violation (CFV) by Pakistan in Machil Sector of Kupwara district in North Kashmir at around 1045 hours today. Indian Army retaliated strongly. One Indian Army soldier killed in enemy fire. 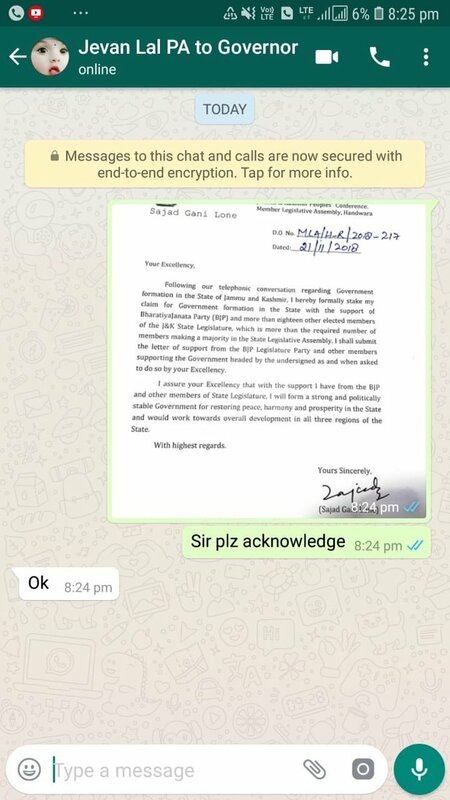 Sajad Lone stakes claim to form government in Jammu and Kashmir. Claims support from BJP and others MLAs. Rebel PDP MLA Imran Ansari tells that they have support from 18 MLAs and BJP to form Govt. 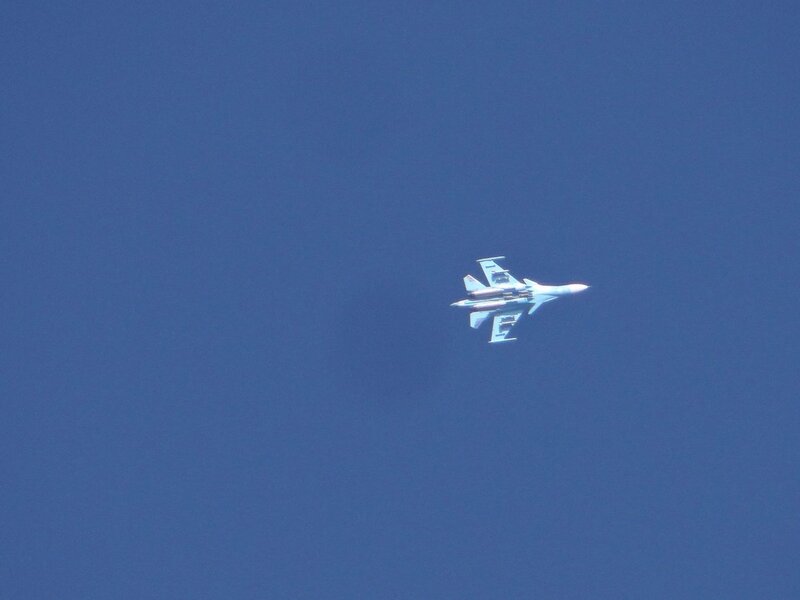 Operation Nadigam. (Shopian, South Kashmir) Four militants killed in a joint operation of Indian Army, J&K Police and the CRPF. Ops underway. Identities of militants to be ascertained. Militants fire UBGL grenade towards CRPF Railway station camp at Kakapora in Pulwama district. No injuries reported yet. 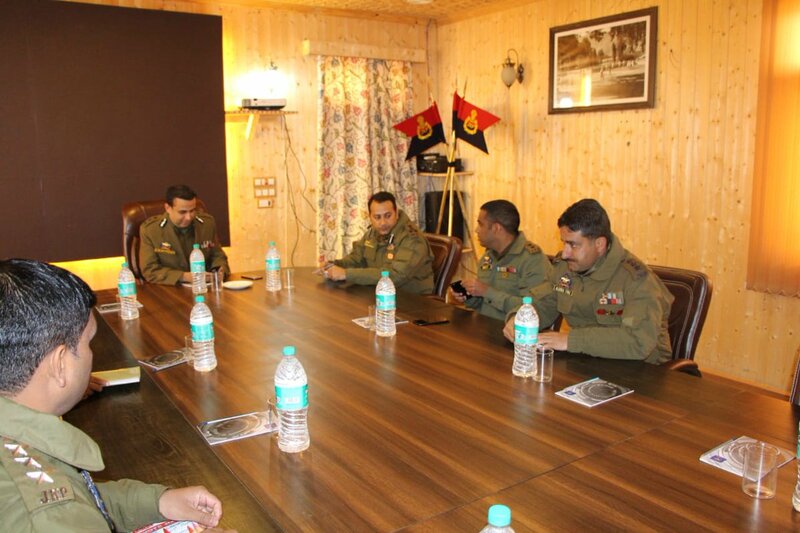 Jammu And Kashmir: IGP Kashmir SP Pani today visited Shopian and held a detailed security review meeting for the upcoming Panchayat elections in the district. He also interacted with the officers and jawans in the district.